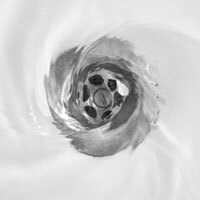 There are many drains in your home that can become clogged, including your kitchen sink, bathroom sink, showers, toilets, downspouts, and main sewer lines. Let us help with our draining clean services. 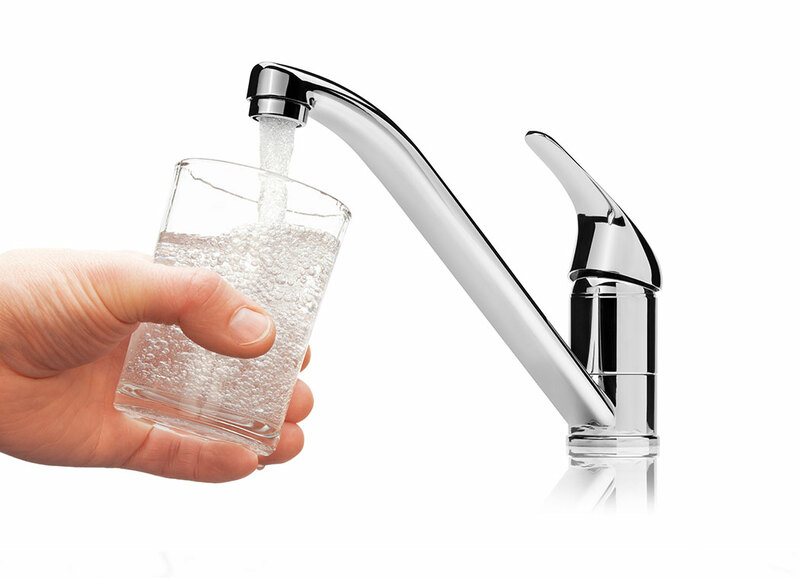 From faucet and garbage disposal installation to re-piping and sewer replacement, we can do any job. 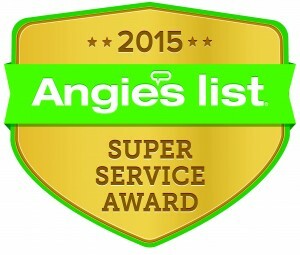 If you need basic plumbing in the Seattle area, you can count on us. 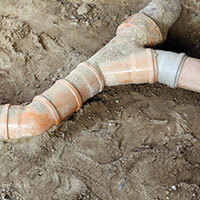 Sometimes roots grow into your main sewer lines and cause clogs. We have special high-pressure hoses with cutting tips to force water through. 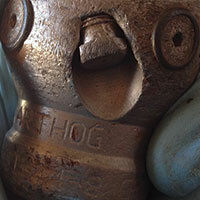 Call us for hydro jetting! We also have camera equipment designed to locate sewer problems for faster and easier repairs, allowing us to get your home back to normal ASAP. 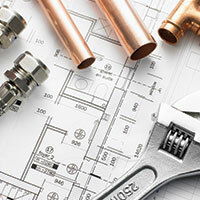 We offer commercial plumbing services for buildings, offices, and other facilities. 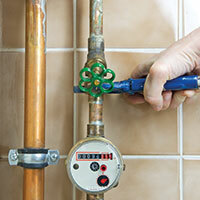 Our plumbers have years of experience in commercial plumbing. Contact us!